T1000-IT - Masters of Creative Design for Technical Authoring. 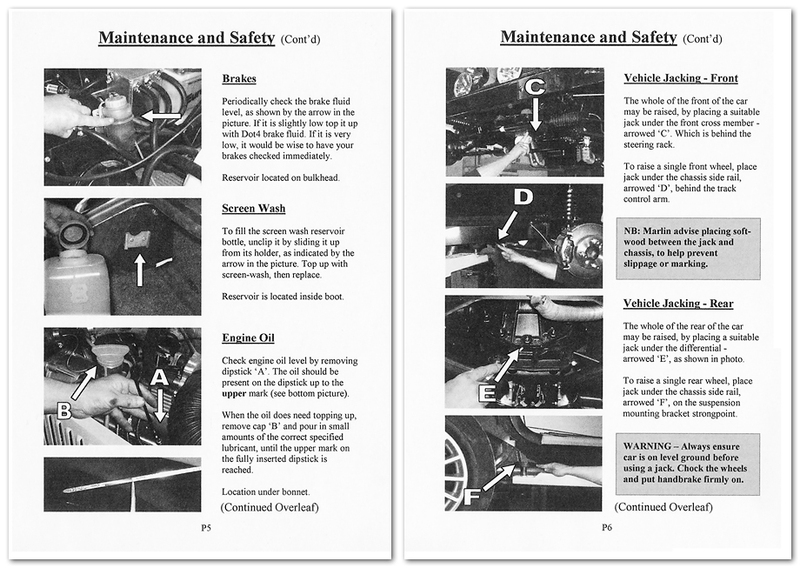 A vast background technical knowledge base, has meant that we are a natural choice when it comes to creating instruction manuals and user guides in a wide range of areas, including motor car assembly manuals, software programming user guides, electronic circuit design features, teaching instructions and holiday travel guides. Our range of in house technical illustration ability includes animations, 3D style images, line drawings, photography, photo-modelling and fine art illustration of any subject - real or otherwise. Please click the images below to view a small selection of the types of illustrative authoring images that we can produce. Then scroll down this page to view a selection of recently published examples. Click thumbnails to view samples. 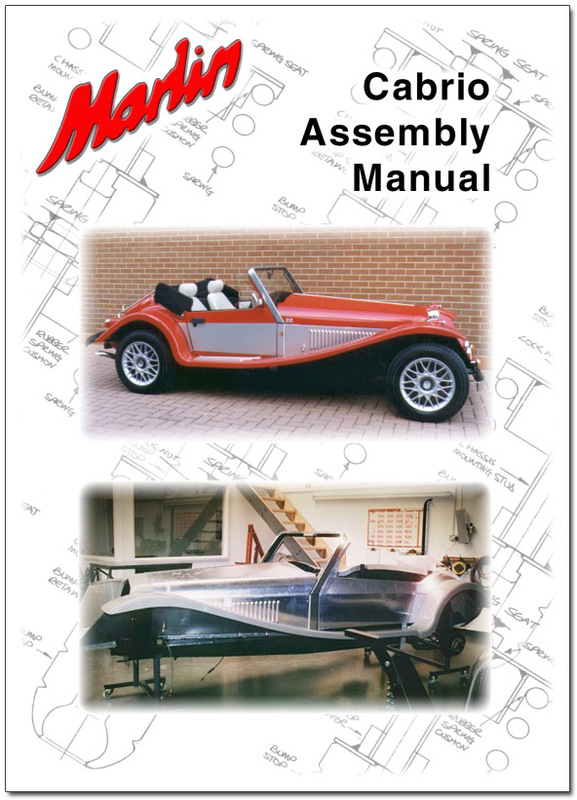 When Marlin needed a new assembly manual for their Cabrio sportscar, we produced many of the photographs and illustrations, as well rewriting the text. Click each thumbnail to see samples. Our photographic skills were required when Aegean Homes and Rhodes Select asked us to produce an online travel guide to the Greek Island of Rhodes. 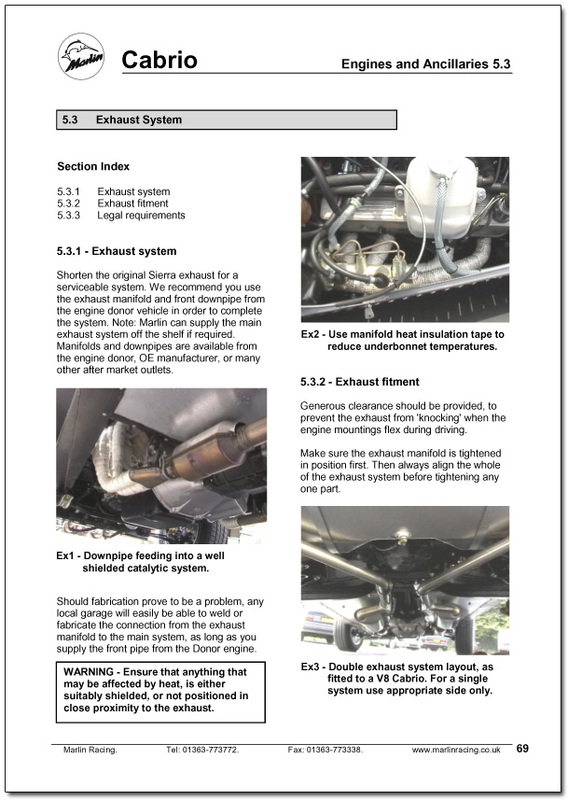 Click thumbnail to view the Rhodes Guide. Even exotic sportscars need regular servicing checks. The car had not been completed at the time so we photo-modelled its appearance and placed it in a suitably atmospheric setting. Before writing the rest of the instruction manual. Click thumbnail to view sample pages. 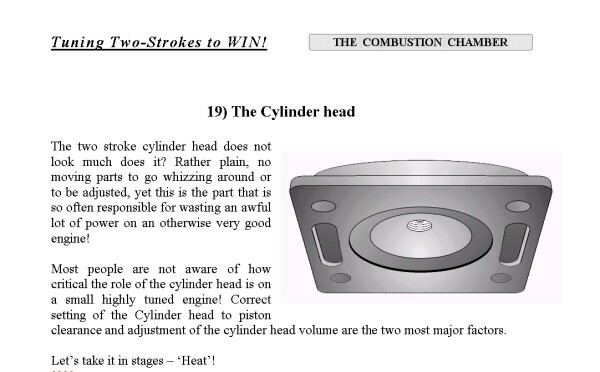 We have written and illustrated several series of technical features for various Automotive publications and Motorcycle magazines throughout the years. 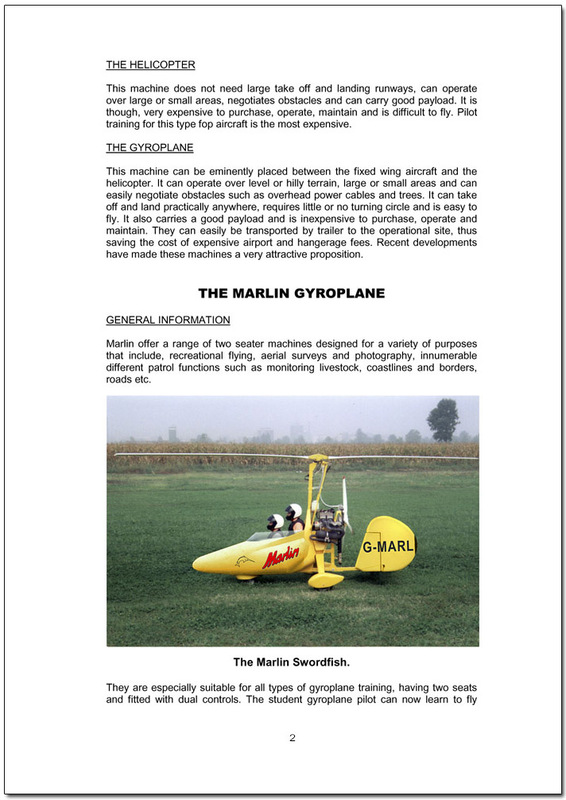 This Gyrocopter sales booklet created for a UK engineering company, included generating some necessary illustrations which were not available at the time and had to be photo-modelled. Click thumbnail to view sample page. This example will be online shortly, meanwhile please enquire for further details. * This sample will be online shortly.